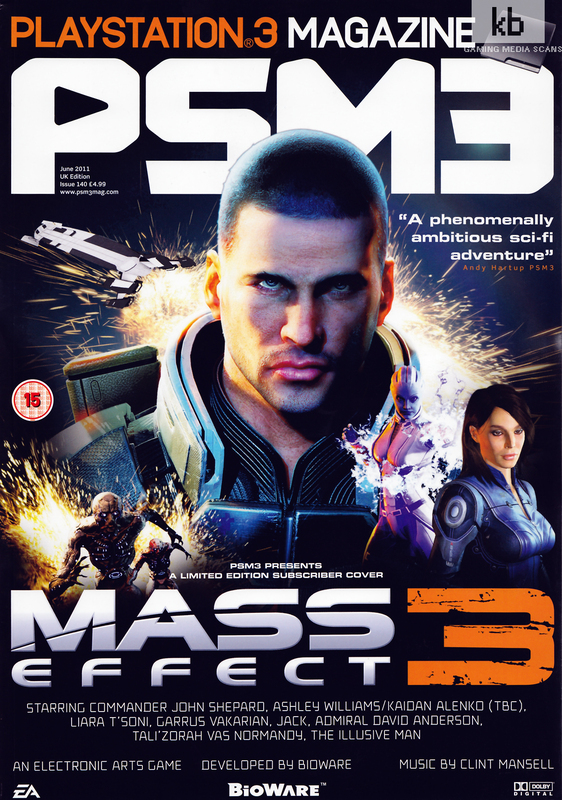 Massive Info Untuk Mass Effect 3! Bagi penggemar Mass Effect, kuartal pertama tahun 2012 nanti akan menjadi momen yang penting. Itulah saat seri pamungkasnya dirilis. Kalau kamu terus mengikuti perkembangan beritanya, kali ini saya buatkan kompilasi beberapa update baru Mass Effect 3. The CE Robot dog is possible to interact with aboard the Normandy, like having it follow you around, play fetch and it apparently has a story to it. No details on whether it’s combat able or not though. Character creator will get a lot more hair styles and facial features in ME3. So expect the hairstyles from the femShep competition to make it into the CC. They are considering an Uber achievement for all three games. What that is exactly is they don’t know, but they want to reward their long term fans. All squad mates will get their story and closure for ME3 even if they might not be a permanent squad member. Not loyalty of people, but loyalty of races. Less focus on building loyalty with squad members and more on the various races. So expect previous loyalty and decisions to play a part in this. XP system goes back to ME1. No details but they won’t do the mission summary XP from ME2. The fate of the squad mates will not always be up to the player and decisions that feels right can prove to be harmful. The banter will be increased significantly since the squad member group is smaller this time. 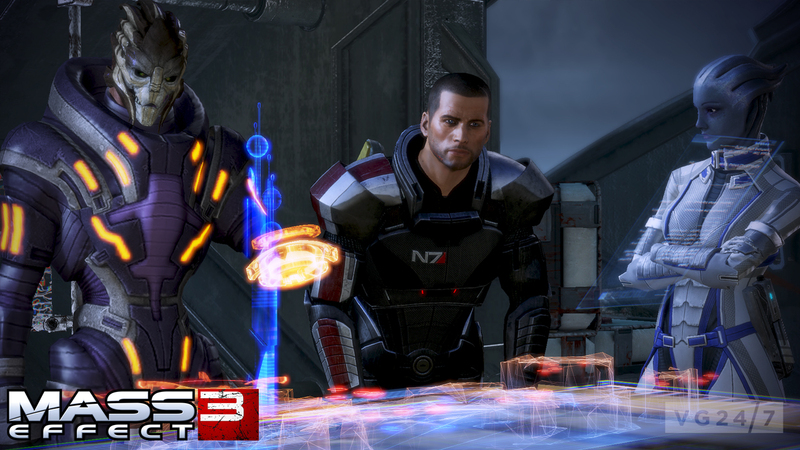 The ending of ME3 will give closure to the trilogy so don’t expect answers on post ME3 DLC until the game is out. There will not be an SDK after Mass Effect 3. Joker EDI romance is being “looked at”. Aside from the Krogan princess, we will apparently not see female counterparts of turians, salarians and so on in ME3 either. Mods for ME2 has to be remade for ME3. If Hammerhead or Mako returns it’s closer to critical path missions. Don’t expect exploration using these vehicles. The Normandy will be upgraded by the Systems Alliance, so resource gathering for the ship is not likely this time. The geth quarian conflict will be concluded. Existing music from ME1 and ME2 will make its way into ME3. Side quests will pretty much always be in line with the critical path story. Squad mates appearances and armor will be possible to customize again. Seems Cerberus will be a full blown antagonist and not possible to align with in ME3. They have DECIDED about whether you’ll get to see Tali’s face or not. There may be time sensitive story elements though it will be more focused ones like the Normandy crew. ME3 will make you cry! There will be a larger variety of environments compared to ME2. Heavy melee will pretty much always kill a target, but defensive factors like armor, barriers and shields will affect the outcome. Also don’t try to melee an Atlas mech. There will be mini games though no announcements. We may see Quarians without masks. Whether that would include Tali or not was left unsaid. James Vega’s voice actor will be announced really soon and is apparently a closely guarded secret, since he’s really awesome. Indoctrination seem to play a role in ME3, possibly including party members. Kal’Reegar will return in ME3. They are discussing possibilities of missions that ties back to your background choice for Shepard. You have a lot more romance options in ME3. Possibly not limited to party members. 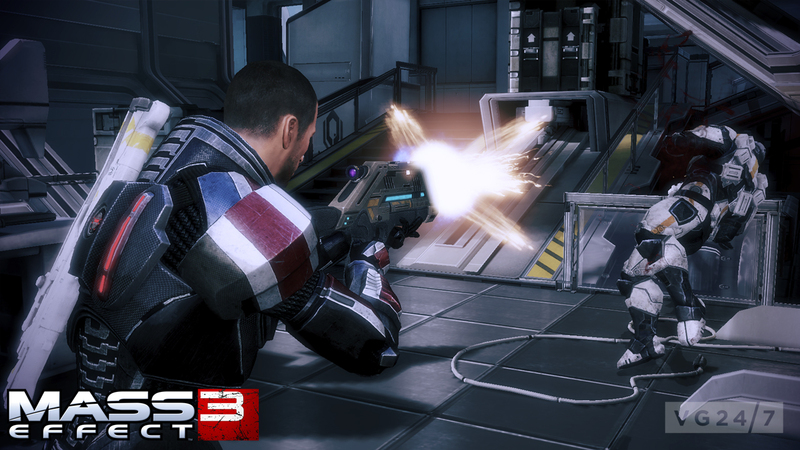 You will be able to change class if you import your ME2 Shepard to ME3. Though you will have to start from Lvl 1 while kept class will get Import+ perks. Legion will return with a larger role in ME3. There may be a ‘special’ import for saves where Shepard died. The interest is clearly too big for them to simply ignore such a treat. Miranda will be back and has unfinished business with Shepard. Shepard’s SPECTRE status will play part in ME3 and change things if you had the status reinstated in ME2. Normandy will be the SR-2 with an Alliance paint and some redesigned interiors. 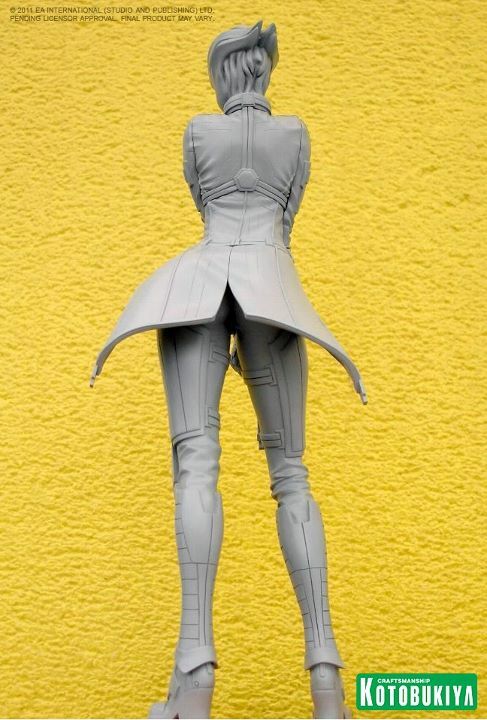 Joker will apparently be happy with it. How many team mates you speak to at the same time aboard the Normandy depends on the context of the missions. You’ll have debriefings after each mission that are deeper than ME2, but you are still likely to only talk to the squad mates one on one outside of that. -Class based one hit kill melee move. 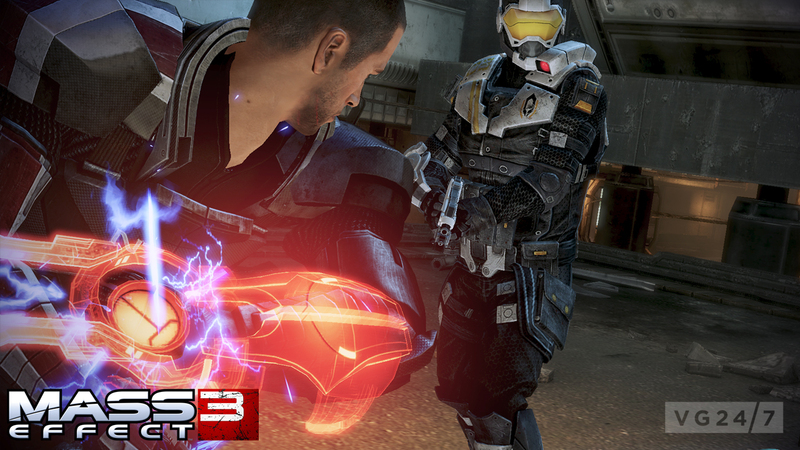 -There is a new charged-up melee attack where Shepard uses his Omni-Tool to inflicting a big burning hit. -They saw a cut-scene where the Normandy and a fleet of alien ships go through a mass relay together. -The structure of the story is a little different to Mass Effect and ME 2 but it bears more resemblance to the first game’s story. ‘Mass Effect 3, in simple terms, is a little more like the first game. You’re collecting pieces of a story, but the more you investigate and explore these themes, the more the game will unlock and you’ll see the bigger picture.’ Its more of a traditional story. -They’re not going to end the game like a traditional war story, where you beat the bad guys and celebrate. All these characters and relationships created will be a big part of the ending. -Casey Hudson says, the game will have some epic moments, as well as ‘smaller, more personal moments’ that exceeds the previous 2 games. The player will start realising things from Shepard’s personal life. He will have to deal with the consequences of the sacrifices he’s had to make. -Obvious: Your choices will all have an impact in ME 3 such as the genophage, the collector base, your LI choices etc. -New enemy type: The Cannibal. Part Batarian, part Human and part Reaper. Consumes other enemies in combat to gain strength. -The Turret that Engineers can use won’t kill enemies, but distract them. -Gunfights are quicker and more deadly (confirmation). -Visually it’s tapping the heels of games such as Killzone 3 and Crysis 2, with 6 months development time left. 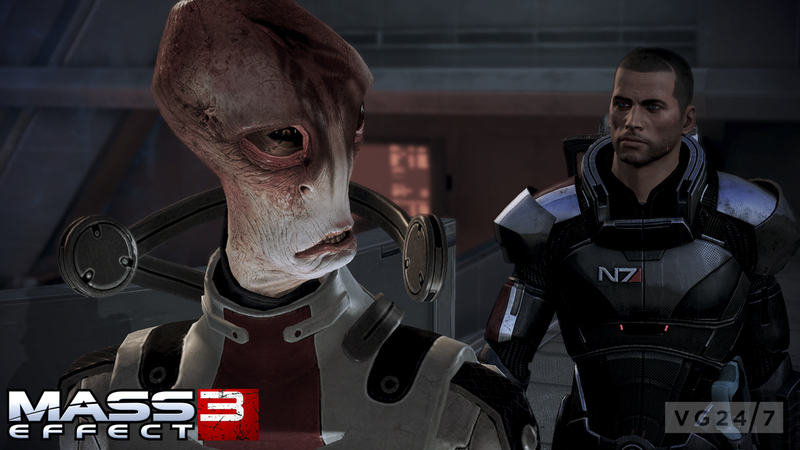 -The Rachni decision may haunt you in ME 3. -Character customisation will be as extensive as ever. -The action, rather than the all-linear affair of ME 2, will be more along the lines of Uncharted. -New Cerberus troops are called Phantoms and Assassins. 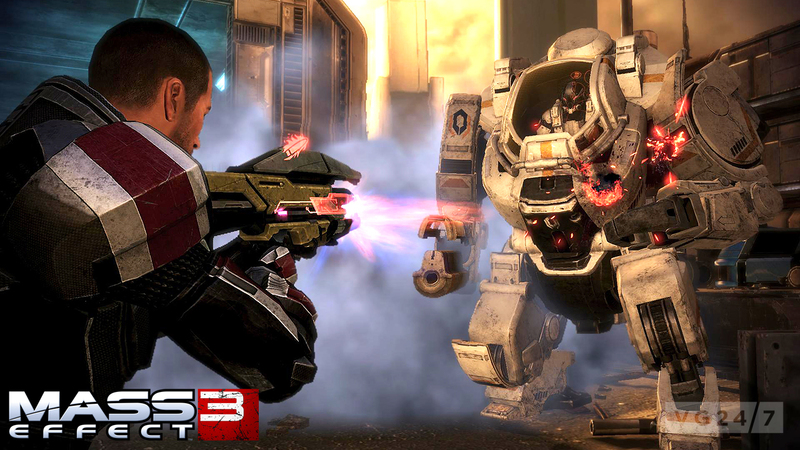 -Shepard faces full-on bosses in the game’s story. Some are really huge. One part, you have to lure a Reaper up to a Thresher Maw so they can duke it out. -New and improved Biotic powers. 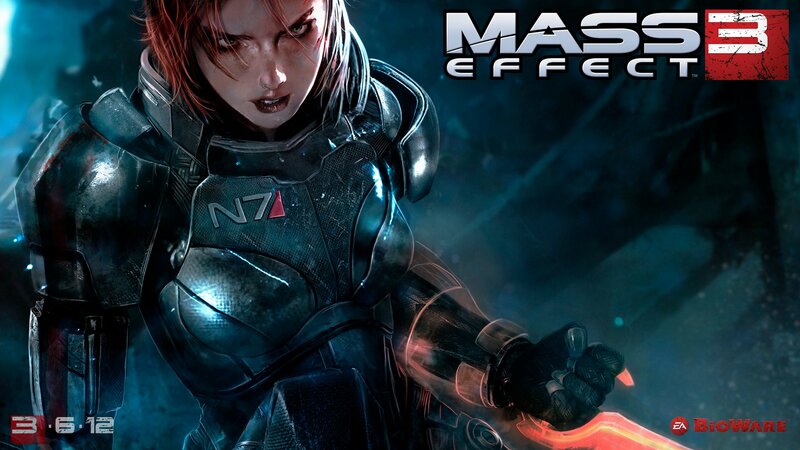 -The Mass Effect series has sold over 7 million copies. 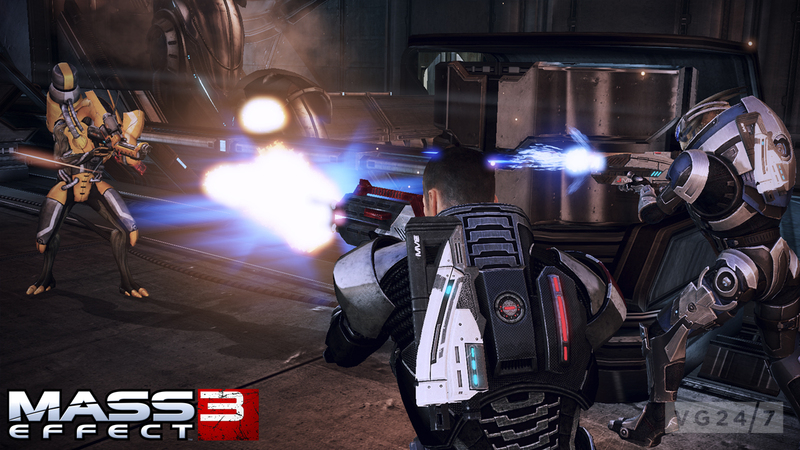 -Normal in ME 3 will be the equivalent of Veteran in ME 2. -Kai Leng (known from the books) will work with Cerberus to kill Shepard. -James Sanders is muscular, like an American footballer on steroids. New details from Swedish magazine Level. Courtesy of Arcian. -Every single squad member who survived in ME 2 will be back. -Cerberus crew will leave the SR-2 and at the beginning of the game, it’ll feel empty. -Shepard won’t play the role of a General, but instead, will inspire others through their actions. An inspiration for Shepard is the WW2 pilot Jimmy Doolittle. -The Turians have evacuated to a nearby moon from their homeworld Palaven due to it being inoperable as a military stronghold (probably meaning the Reaper’s are attacking). The fires on the surface of Palaven can be seen. There also seems to be some concept art of Palaven (awaiting confirmation) so maybe in actuality we still get to go there? -There will be more stuff to buy in stores and more stuff to do in menus. They will do a lot more to please RPG fans but they won’t tone down any of the shooter elements. -You will be able to visit Illium once again. -They want to create a greater variety of enemies. It mentions ‘Reaper Zombies’ but I kind of think these are just Husks. Shooting it’s hand cannon will disable it’s ranged attacks, shooting it’s claw will prevent it from meleeing you or you can just shoot it’s durable torso and go straight for the kill. -Anderson will have more of a combat role this time around. -Some species are on the verge of civil war and you may need to choose / sacrifice species. Such as the Geth vs. Quarian scenario. Think of the Virmire but on a grand scale. Patryk Olejniczak, yang banyak membuat fanart Mass Effect 2 tampaknya disewa resmi oleh Bioware untuk membuatkan artwork ini. Info menarik lainnya datang dari Social Board Bioware tentang skill (di sini bernama Power), beserta upgrade-nya, yang dapat digunakan dalam Mass Effect 3. A powerful mass effect field immobilizes a target for a short time, but makes it immune to damage. Detonates a biotic grenade that briefly lifts all nearby targets, leaving them vulnerable to attack. Deploys mines that detonate when enemies are near. Perlu diingat bahwa Power tersebut belum final. Banyak skill-skill yang belum dipublikasikan.